Katekyo Hitman REBORN! 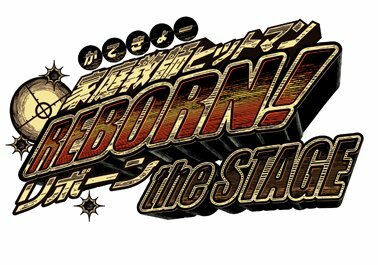 the Stage officially announced through its website the addition of new cast members! 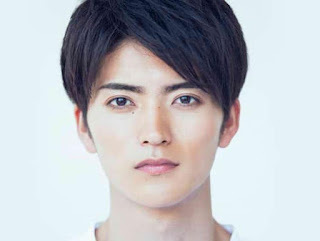 And among those actors, is Ryousuke Yamamoto, known as Kamen Rider Specter, as Takeshi Yamamoto! Other cast members are Teru Uesugi as Ryohei Sasagawa, Kimeru as Lambo, and Masanari Wada as Mukuro Rokudo.